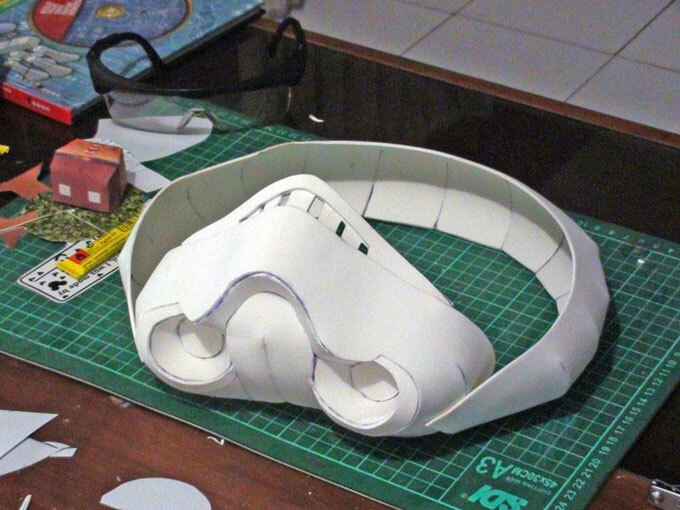 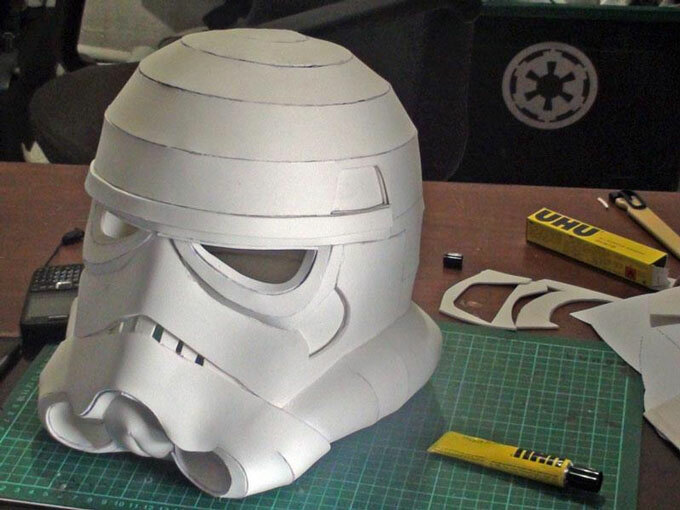 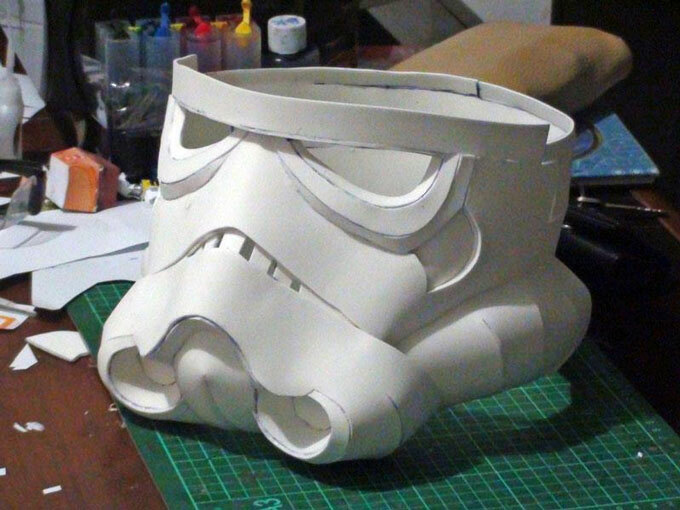 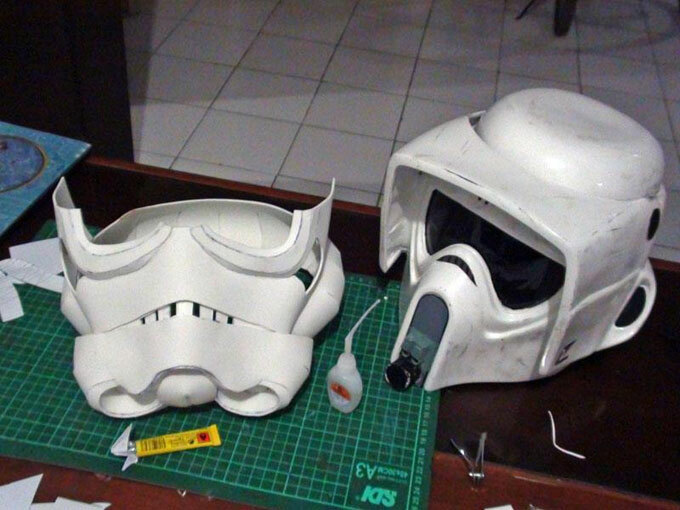 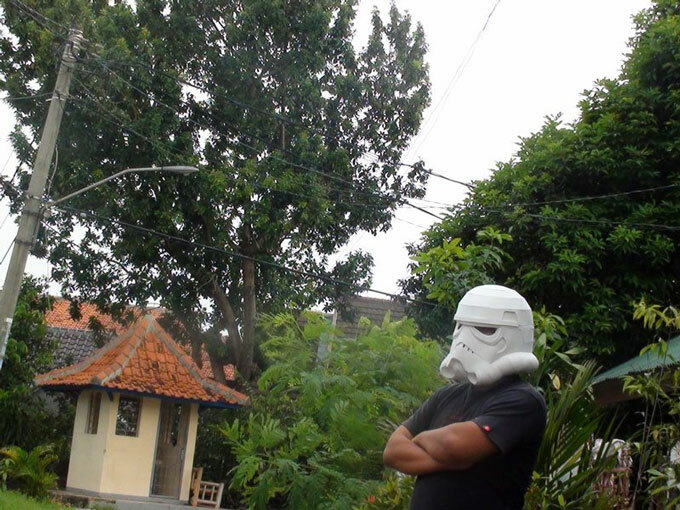 Stormtrooper Helmet with EVA Foam Pepakura	. 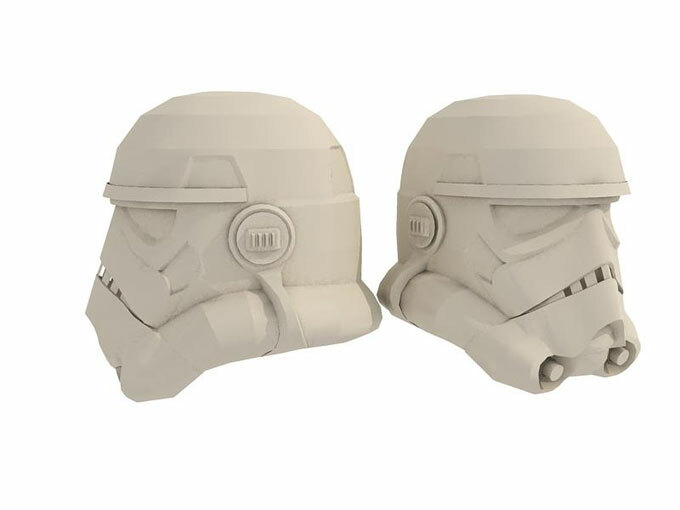 This is the 3d file that already edited in first attempt, the final 3d is a bit different with this. 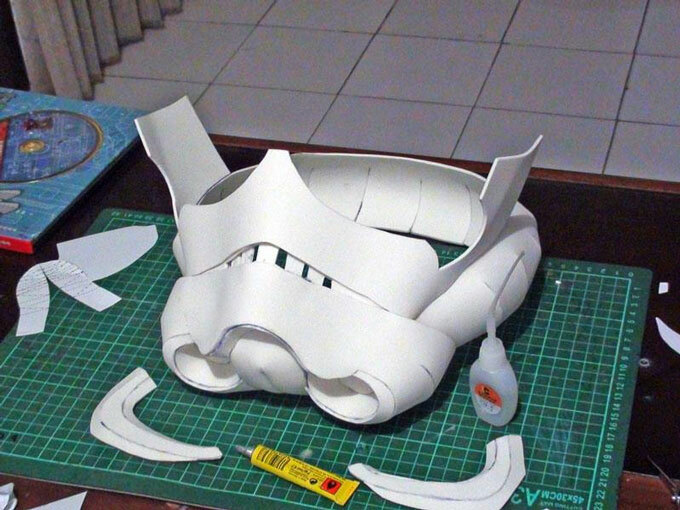 I use 2 mm EVA foam for the material, using UHU and Cyanoacrylate adhesive (super glue). 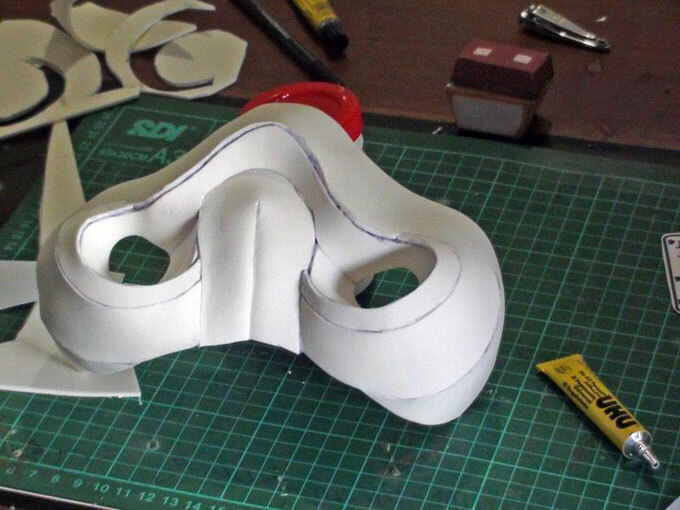 You have to wear safety glasses when using Cyanoacrylate adhesive, because it's very much liquid and dangerous and can injure your eyes if not careful.